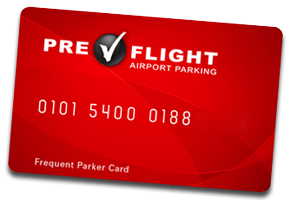 PreFlight makes parking near the airport easier. We parked 3 times in three months - all great experiences!! Service is very good and I use your facility every time I fly. I no longer park with the others because you are faster, offer better service and your employees are very courteous. Make airline travel easier with our airport information guides. 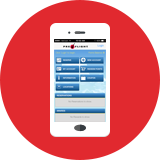 Find airport amenities, average TSA security line waits times, and other important information.